Hussein M. Abdeltawab, Ph.D., P.Eng. A full-service, four-year, residential campus located less than 45 miles from the research campus at University Park. 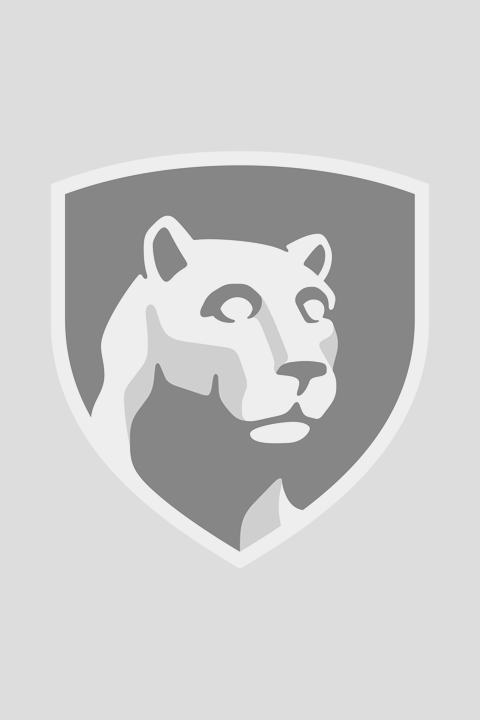 Offering 21 four-year degrees and the first two years of over 275+ Penn State majors.